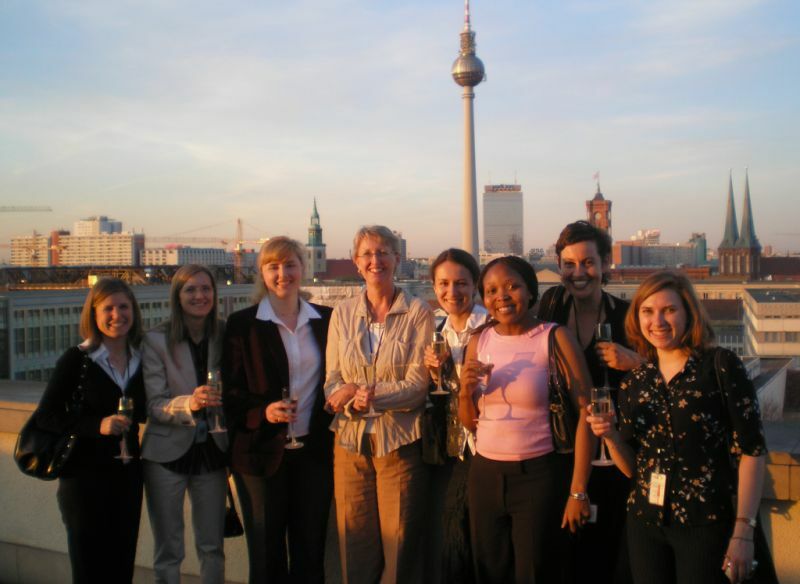 On April 16Â the women of MBA 2007Â class met with Mik Van den Nort at the ESMT Berlin campus. Mik is an independent consultant, specializing in leadership development, executive coaching, and organizational learning. Her consulting career spans over 20 years. 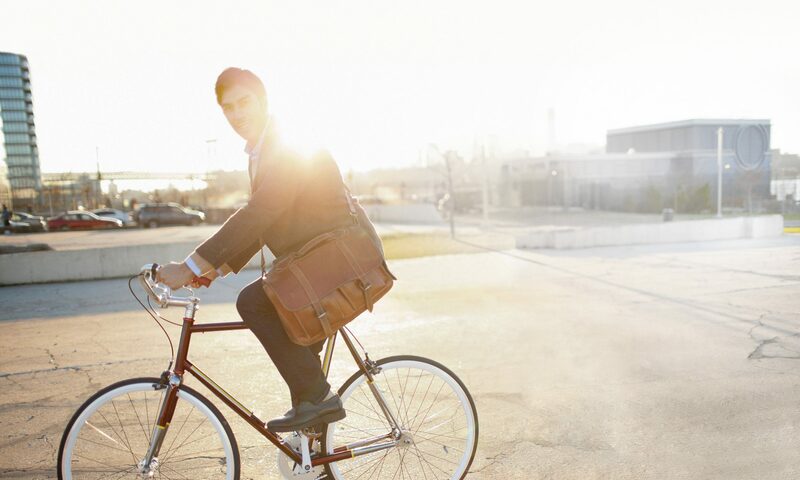 AsÂ KPMG partner, Mik initiated and managed the firmâ€™s coaching and counseling unit at Ebbingie. In recent years Mik consulted to a vast number of senior professionals at leading international companies. The meeting’s purposeÂ was to enable MBA class participants to address questions regarding a female role in leadership to the successful experienced professional female. As an MBA student I was glad to have the chance and have a discussion with Mik. After a brief introduction at the ESMT campus we went to dinner at a unique place – the International Club of German Foreign Ministry – where the majority of the conversation took place. The Head ofÂ ESMT admissions office Stephanie Kluth and Jennifer Collier, an external consultant on legal and strategic advisory, joined us and actively participated in the meeting. During the dinner my classmates raised various questions to Mik, e.g. what the femalesâ€™ managerial styles, their strengths and weaknesses. We talked about roadblocks that lie on a femaleâ€™s career path and opportunities that enable a woman to pursue career objectives. At the dinner Mik recounted notable situations from her working experience and shared valuable insights. The one I liked the most is that a woman leader is not the one who betrays her femininity by accepting a masculine “way of conduct”; on the contrary, she can benefit from capabilities that are intrinsic to her nature. Women areÂ attentive to peopleâ€™s needs. Most female managers are good at motivating their team members and ensuring a positive working environment. Such an attitude has a great pay off. When a manager needs her subordinates to carry our task she formulated, they are there to act and support her. Nevertheless, a female leader is not the one to be liked by all her subordinates and peers, she is the one to direct and lead. Mik commented that in certain situations a female needs to take a strong stand when protecting her ideas or actions plan in order to win battles in the sometimes harsh world of business. Being a â€˜tough cookieâ€™ is an advantageous strategy for a female leader as it also yields a benefit in the form of appreciation on the part of male colleagues. The discussion was not solely focused around the leadership topic. Mik shared a story on her career development that led to her current professional occupation. The remarkable fact is that Mik did not compromise her interests when building a career, quite the opposite, her personal field of interests and working preferences led her to further preferment. The majority of her professional career Mik has been involved in the work she admired and this fact contributed a lot to her job and personal success. I have drawn several conclusions from the discussion with Mik and statements of other participants. They convinced me that in order to attain success in a professional activity and be able to realize your potential, you need to discover your own life interests and values and stick to them when shaping your career. Previous PostPrevious Taxing the tall?